Peshawar Zalmi is a Pakistan Super League Twenty20 cricket team. Peshawar Zalmi was launched in 2015 in the inaugural of PSL. Peshawar Zalmi has won the PSL Champions title in the second edition. The team is based on the KPK capital city Peshawar. Darren Sammy is the current captain of Peshawar Zalmi and Mohammed Akram is the head coach. The owner of Peshawar Zalmi team is Javed Afridi who is the CEO of Haier Pakistan. Peshawar Zalmi is the current champions of PSL. 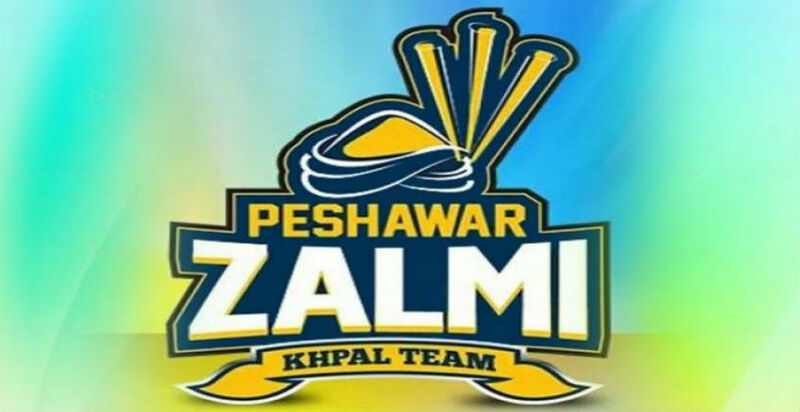 Here in this post, you will find the detail about Peshawar Zalmi, such as their player’s list, captain, stats, records, and ownership with a complete team and coaching management. Peshawar Zalmi has some best players in the team such as Mohammed Hafeez, Darren Sammy, and Shakib ul Hassan. We will share every bit about Peshawar Zalmi team here. So let’s have a look who are the owners and players of Peshawar Zalmi and what are their stats, records, and salaries. Peshawar Zalmi will play the 3rd edition of PSL, therefore, we will update the records and stats when they are due. These are the current stats of Peshawar Zalmi along with their player’s list, coaching staff, and players salaries. If you are one of the fans of Peshawar Zalmi and supporting the team then don’t forget to express your feelings and passion about Peshawar Zalmi team below in the comment box. Also, don’t forget to send feedback us about Peshawar Zalmi.